HEBEI JINHANG IMPORT AND EXPORT CO.,LTD. 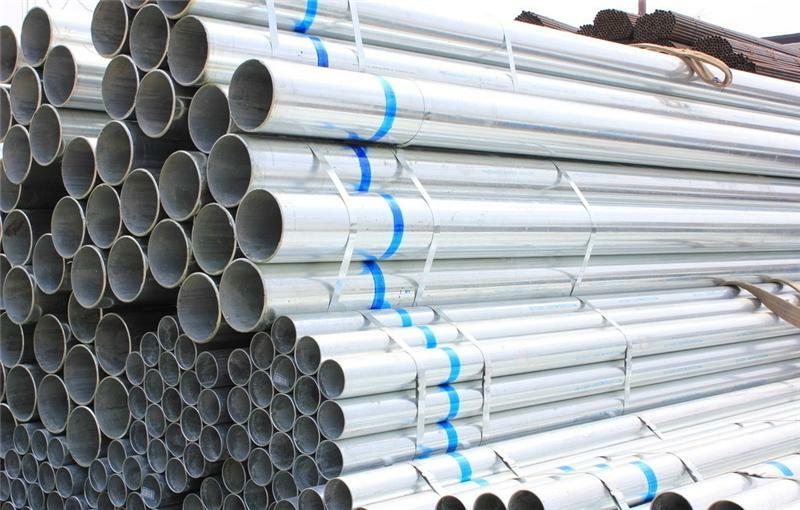 Available Standard: ASTM, BS, GB, DIN Standard, etc. 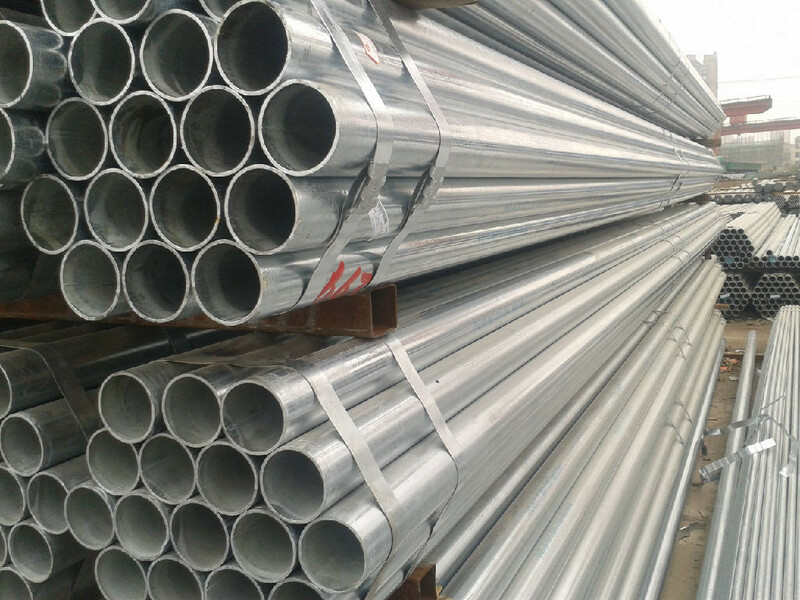 Available Grade: ASTM A53, ASTM A500, ST37-2, BS1398, BS1139, Q235, Q345, DIN2440, etc. Remark: The length can be produced as per your request.